It is generally believed that with age comes with senium and skin problems. Wrinkles, age spots all turn up in our face or other part of body no matter we like it or not. 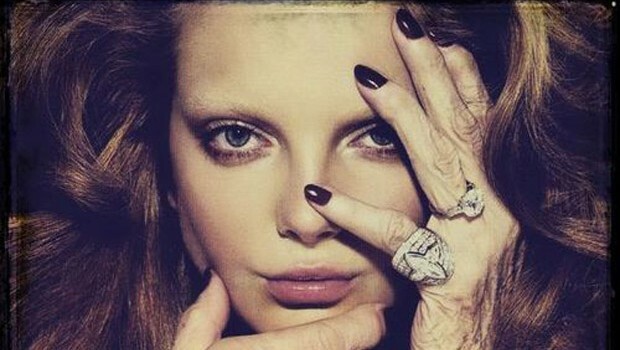 Actually, most of people misunderstand age spots. First of all, age spots are not resulted from aging, but from exposure to the UV light of the sun. in addition, some people call it “liver spots”, they have nothing to do with liver in fact. The proper and more useful name for age spots is “solar lentigo”, which means a spot caused by the sun. 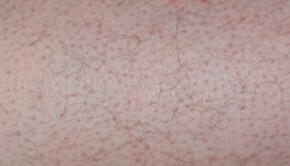 essentially, age spots are really big freckles and usually appear on the arms, face, hands, back and feet. The most effective treatment for age spots is yield to advice of a dermatologist. 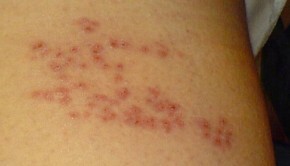 According to the skin, location and number of age spot, there are several different approaches. Some approaches claim that fade creams can help to lighten the area of age spots. Other approaches recommend that using cryotherapy to freeze off the age spots. There are also procedures to remove age spots by lasers and tretinion. Preventing the appearance of the age spots is the basic and critical step. And anti-aging skin care for preventing age spots is pretty simple: don’t expose to the sun as possible as you can. Wearing protective clothing and using sunscreen can help prevent age spots on the most visible parts of your body. Getting rid of age spots and be confident, you are, and will always be, the most beautiful women in the world.